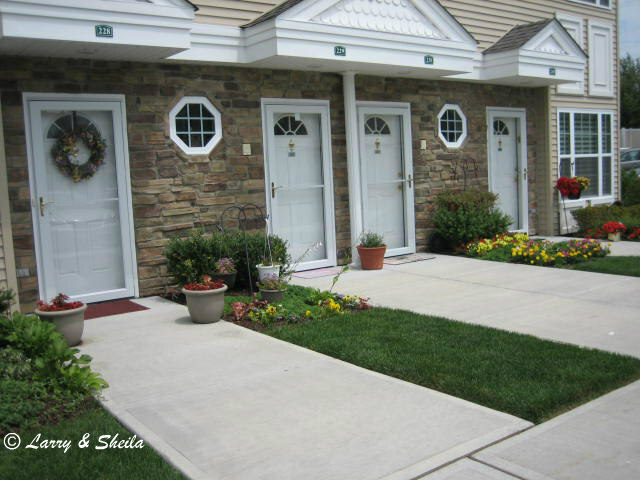 Long Island Condo Owners Sell Sell Sell! 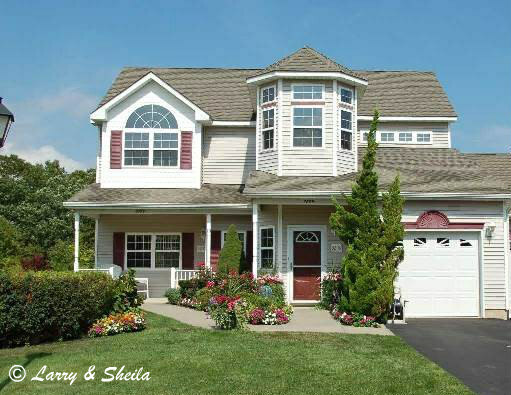 If you are an owner at a Long Island Condo community, now is the time to Sell! Sell! Sell! They Are SOLD! SOLD! SOLD! 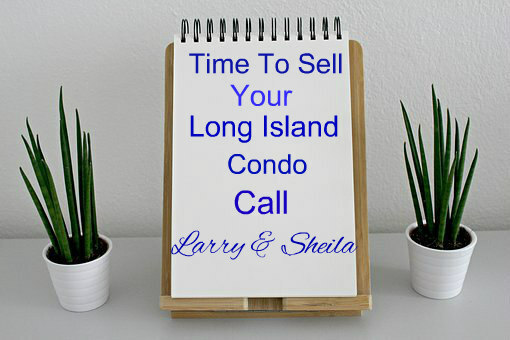 You Ask: Why are Long Island Condos Selling? We Need Your L.I. 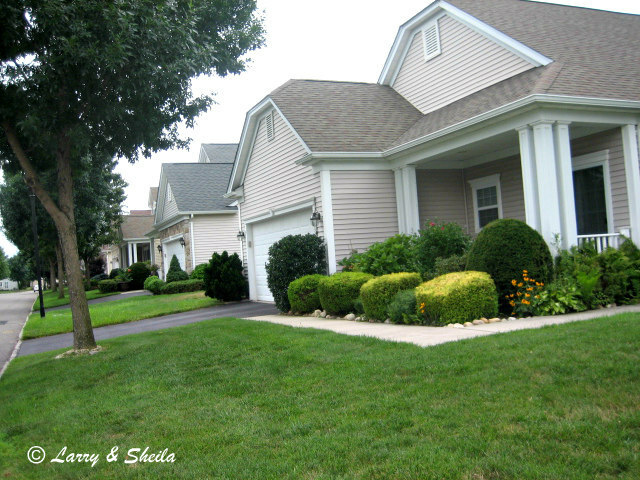 Condo Listing Now!